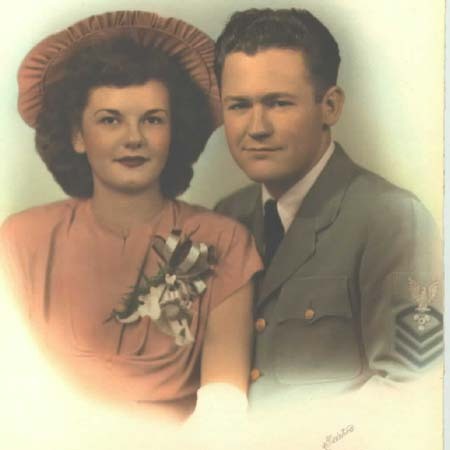 Harold joined the Navy at the age of seventeen in Little Rock, Arkansas on 6/17/1941. 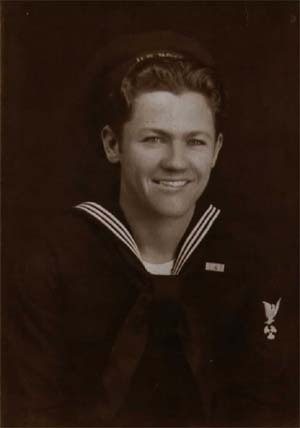 He arrived at USNTC San Diego, California on 6/20/1941. On 8/14/1941, he was assigned to the USS West Virginia at Pearl Harbor. HE managed to survive the attack by swimming into the open harbor, away from the burning oil. He was in the water when the Arizona exploded, and was later picked up by a passing boat. That night he went to the "Block" which he stated was a ball stadium. Shortly after settling in, he was picked for fire control and taken back to the ship where he spent the remainder of the night fighting the shipboard fires. He was transferred to the New Orleans the next day as a fireman third class. He later served on the cruiser through Coral Sea and Midway. The New Orleans picked up hundreds of men from the Lexington when it sank at Coral Sea and hid out at Bora Bora for a week to ten days after the battle. 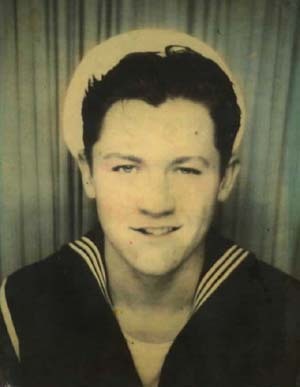 Harold Transferred off the ship on 10/6/1942 and was assigned to the USS Hobby on 11/27/1942 in San Diego. Aboard the Hobby he escorted shipping from New York to Africa, making a total of five Atlantic crossings. On 8/3/1944, he was assigned to the USS Syrma in Galveston, Texas. Aboard this attack cargo ship, he ended the war somewhere in the Pacific, towing a drydock to Pearl Harbor. 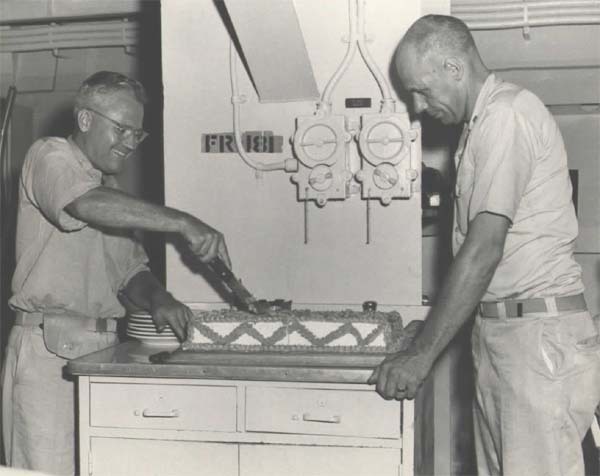 Harold was assigned to several ships, post WWII, including the Roosevelt, Salerno Bay, Valley Forge and the Antietam. He served several years in recruiting in Illinois and Arkansas. While at Pensacola, Florida on the training carrier Antietam, he retired from active duty at the rank of Senior Chief. 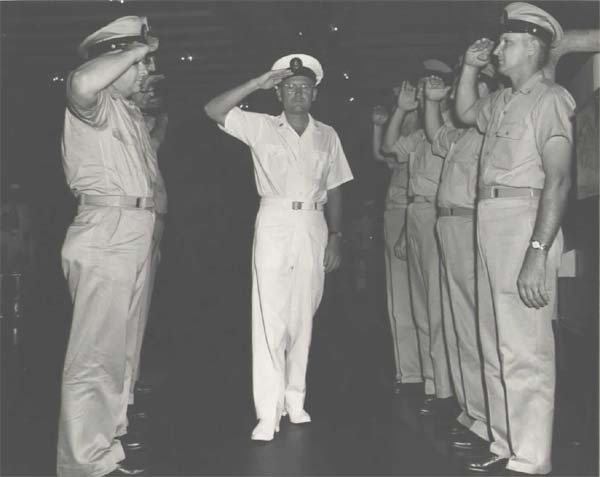 On March 16, 1960, he transferred to the Naval Fleet Reserve where he completed an additional ten years of service. Like so many of his brothers in arms, he has rarely talked of that infamous day, December 7, 1941. Click the pictures below to see a large copy.